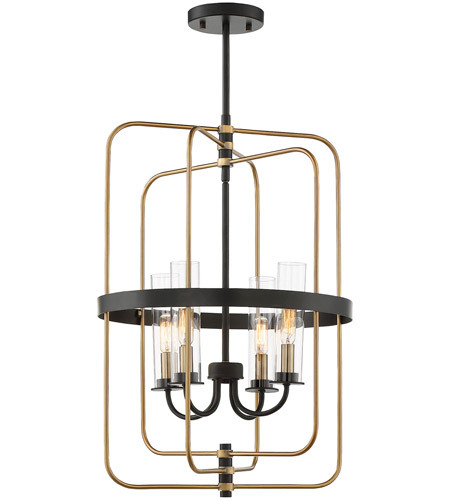 Ordinary foyer chandeliers, take note: the Kearney is moving in. 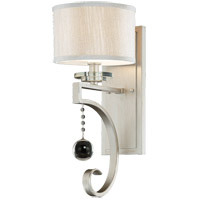 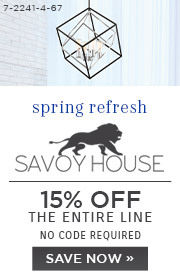 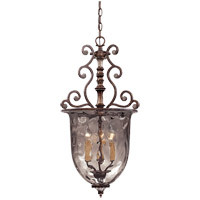 The intriguing Kearney 4-light entryway chandelier from Savoy House is modern style lighting with tradition at its heart. 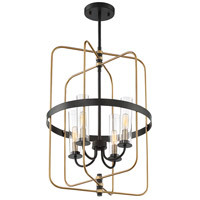 Gently rounded warm brass rectangles revolve around a vintage black candelabra featuring four lights with clear glass covers. 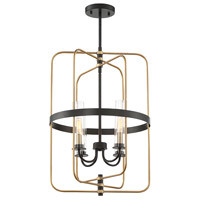 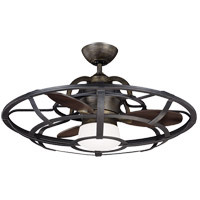 A band of vintage black metal encircles the entire design for a finished look that makes a stylish interior lighting statement in many types of decor including traditional, transitional, industrial and mid-century modern. 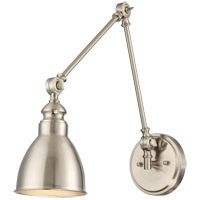 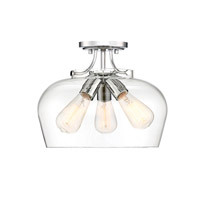 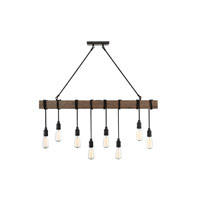 Its hang height adjusts from 25" – 82", and its canopy adapts for sloped ceilings, making this foyer chandelier more than just entry lighting – showcase it in dining rooms, family rooms, kitchens and bedrooms too!